Not all deals are created equal. 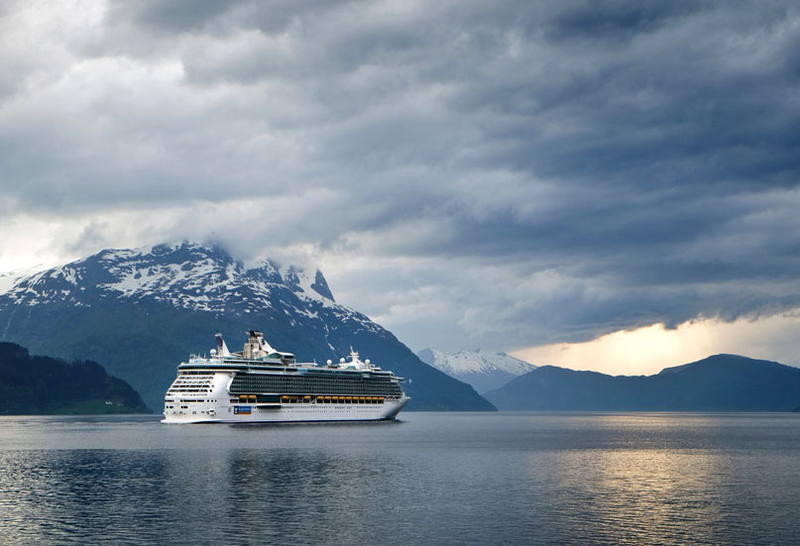 Here, some indispensable tips to help you save on your next cruise. When time and money are precious commodities, cruising can be your prime value vacation if you navigate the sea of options with savvy discrimination. Perusing glossy brochures brimming with dreamy destinations and holiday packages as diverse as ships on the horizon, it’s clear that not all deals are created equal. So how do you find your best cruise advantage? After some 30 sailings in 25 years, I offer these indispensable tips. Say it’s walking among Antarctica’s penguins with Seabourn, photographing Galapagos’ exotic species with Silversea or fishing on China’s Li River in Guilin with Crystal. Or having special access to places like the Hermitage in Russia’s St. Petersburg or Turkey’s Ephesus with Holland America. Or stepping off an Avalon river cruise in Belgium’s Bruges for a day of cycling through the city’s historic heart. You’ll still enjoy the itinerary and have access to public lounges, dining rooms and amenities whether you’re in a luxury vessel’s smallest suite with an obstructed view or a premium liner’s interior cabin. Geared to passengers who prefer saving money Royal Caribbean’s new Quantum of the Seas offers inside cabins with “virtual balconies” that project simultaneous scenes from the ship’s exterior cameras. Sure, you may score a last-minute Internet deal, but cruise lines typically offer their best rates – often with substantial bonuses such as free air fare – at least six months to a year in advance when they rally to fill inventories for the launch of new itineraries. At this stage, your best advantage is a cruise agent with expertise who knows the current opportunities. A conversation with Stephanie Anevich – executive VP at Vision 2000 Travel Group who sits on the advisory board of Virtuoso, the world’s largest collection of luxury travel agencies – confirmed what I learned through experience: exotic itineraries with new ports – such as Crystal’s sailing from Reykjavik, Iceland; Seabourn’s voyage to Antarctica; and Holland America’s circumnavigation of Australia – sell out well in advance. 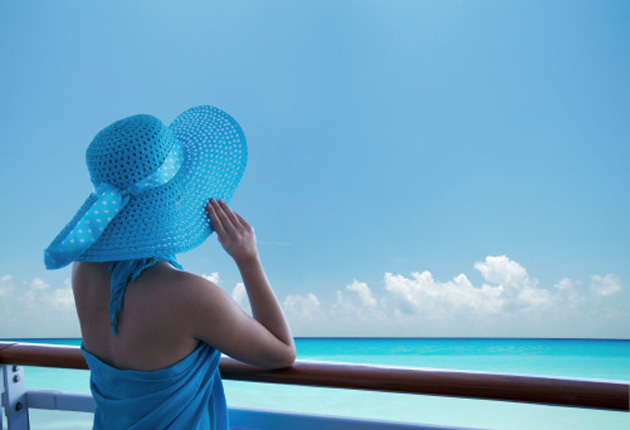 Booking early, an agent can often leverage lower-than-advertised rates, upgraded cabins from interior to ocean-view or from balcony to spa suite, shipboard credits for the spa and exclusive shore excursions. 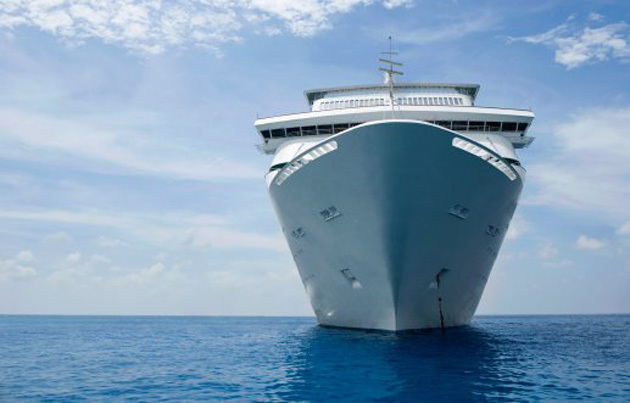 In case of a later price reduction, an agent can re-price your cruise without penalty. Anevich stresses that booking early assures the pick of accommodations in your price range. The first to go? The cheapest cabins and the most expensive suites. For multigenerational families, an agent can wangle a reduced group rate and allocate appropriate cabins. On Holland America: perhaps a suite for grandparents, a smaller suite for parents and an inside room for kids. On Crystal’s Serenity: a hypoallergenic Deluxe PURE stateroom for the health conscious. Ultimately, an agent can be your ally and advocate should something go awry. Good deals abound in the Wave Season from January to March; in off seasons such as May in Alaska or early fall in the Caribbean (though you risk hurricanes); and in the October-April shoulder season in the Mediterranean. If you like long stretches at sea, there are excellent values on cruises that reposition ships to and from the Mediterranean and Caribbean. Save on flights by driving or taking Via Rail to Vancouver for a Pacific or Alaska sailing; or to Montreal or Quebec City for a Maritime or Eastern Seaboard voyage. Typically, “all-inclusive” means accommodations, meals, entertainment and use of the ship’s facilities, with extra charges for soft drinks, wines, spirits, gourmet coffees as well as charges for dining in specialty restaurants starting at about $25 a person. But the definition varies, particularly among premium and luxury lines that may include everything from complimentary babysitting during dinner to fitness classes. For example, Seabourn’s yacht-like vessels include all gratuities; wines, spirits (premium brands are extra) and bottled water with meals or anytime on board plus an in-suite bar stocked to your preference; gourmet coffees; complimentary dining in specialty restaurants; and unique shore experiences in select ports. So you only anticipate charges for shore excursions and spa treatments. When it comes to tallying up gratuities, drinks and excursions, it’s possible that a totally all-inclusive, seemingly expensive cruise may be the economical choice. Meanwhile, teetotallers may fare best without inclusive drinks. On Holland America, you can shy away from alcoholic drinks altogether or buy advance packages of wines or beers for the voyage. On mega-ships where kids can easily guzzle the budget in soft drinks, try to restrict them to one drink a day or train them to get complimentary juice or iced tea from the dining room canteen. They typically include transfers to and from the airports and guarantee timely flight arrivals. Unless you’re sailing a loop cruise – say, from Venice to Venice rather than Venice to Istanbul – it’s rare to nab co-ordinating flights with air miles; you’ll likely pay premiums for the flights and you risk missing the ship with flight delays. Most importantly, ensure that you have appropriate travel insurance, identification and visas to enter the ports of call. Whether your passion for travel includes an intimate yacht, a rugged adventure vessel where you board rubber dinghies for ventures ashore, a leisurely river cruise that immerses you in local arts and culture or a glittery mega-yacht with rock-climbing and ice-skating activities … it’s your time to control, so cruise as you like. (For some suggestions, see Where to Go: Five Ways to Cruise Now).